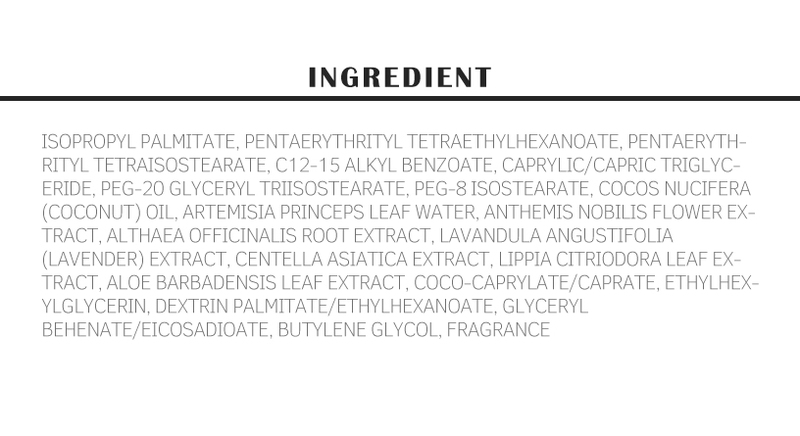 Let's be honest: slapping on oil onto the skin to cleanse it doesn't really appeal to us, so you can imagine our skeptical looks when we were told this product helps to really clean out our pores. 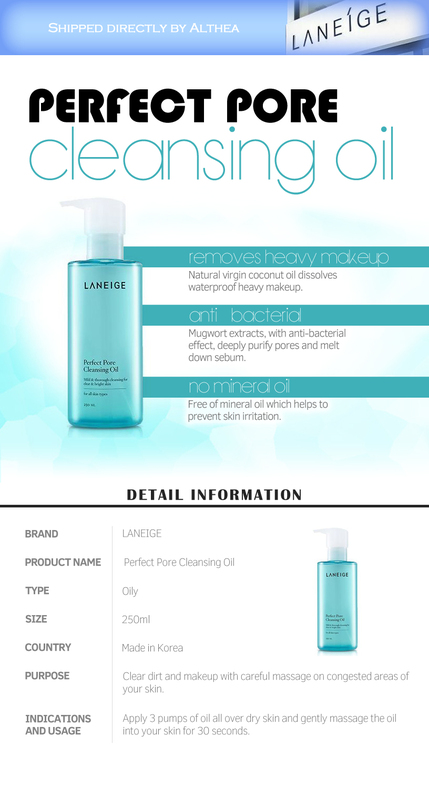 But boy, were we impressed with Laneige's Perfect Pore Cleansing Oil! Concocted with natural virgin coconut oil, this product not only removes heavy makeup, it's also infused with Mugwort extract that has antibacterial properties to deeply purify pores and melt away sebum. Our favourite part about this? 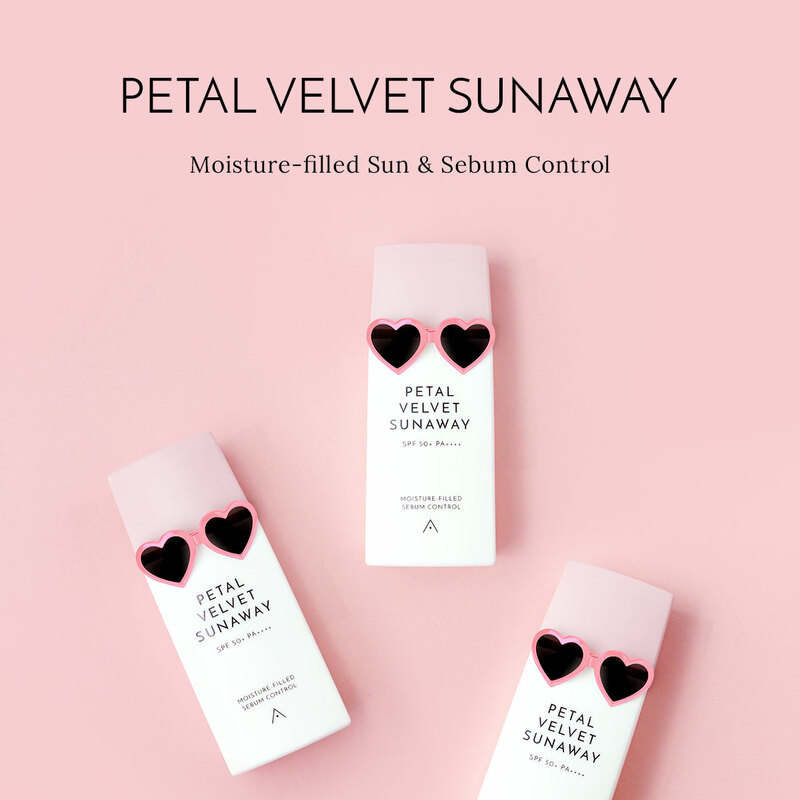 It's made without any mineral oils, meaning it's gentle enough for all skin types, sensitive and oily included. Dispense two pumps and massage hands together to emulsify. Massage gently all over face, then rinse with cool or lukewarm water.